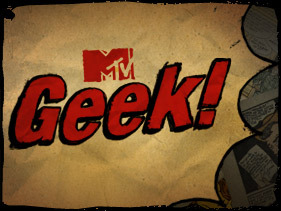 Well, we’ve heard from MTV Splash Page, so now it’s time to hear from MTV Geek and… guess what… Canadians! This entry was posted in 2010 Releases, Blogosphere, Media, Other Awards by Kevin A. Boyd. Bookmark the permalink.